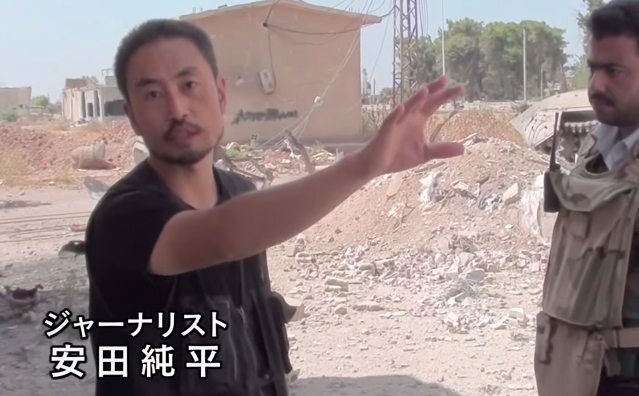 TOKYO (TR) – Junpei Yasuda, a Japanese freelance journalist who went missing in Syria earlier this year, now faces execution or sale to another terrorist group, according to Reporters Without Borders (RSF). 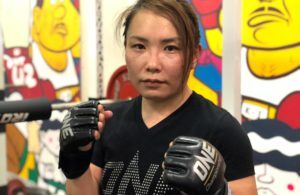 The France-based nonprofit organization says it received information on Monday that Yasuda is at risk. “Those holding Yasuda have started a countdown for the payment of a ransom, failing which they are threatening to execute him or sell him to another terrorist group,” the group said in a statement. 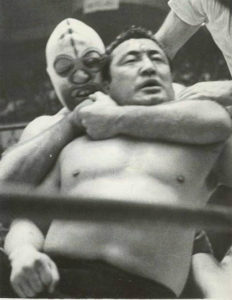 It urged the Japanese government to do more to ensure Yasuda’s safety. “RSF urges the Japanese government to act quickly,” the statement read. “Governments are responsible for the safety of journalists and must take active measures to protect and free them.” RSF pointed to Geneva and United Nations resolutions that place the onus on governments for protecting journalists. Yasuda went missing in July, shortly after secretly crossing into Syria from Turkey. He went into the country to report on issues such as the execution of Kenji Goto, a freelance journalist and friend of Yasuda’s. Japan’s government has denied knowledge of Yasuda’s whereabouts, and is confiscating the passports of journalists believed to be planning to enter Syria. 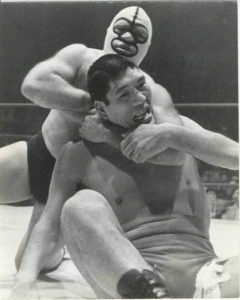 The government was also criticized after the death of Goto for mishandling the crisis. Government officials told Kyodo News (Dec. 23) they were working on the case and trying to find out more information but had heard little about further developments in Yasuda’s situation.